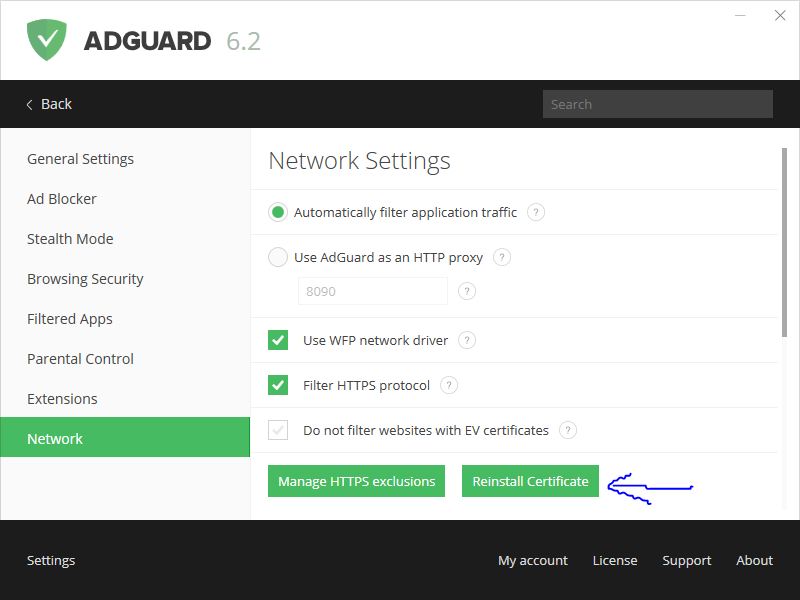 I had problem with accessing web pages when I started using Firefox, and Tor browser is based on the Firefox code base, and it turned out to be a certificate issue with AdGuard. After I reinstalled the AdGuard certificate Firefox is working fine. So my recommendation to you is to look around for any extensions that might be installed, and any software outside of the Tor Browser that might interfere with the internet traffic (like AdGuard). And also as suggested above, try disabling your Anti-Virus software and see if it works without it. Not the answer you're looking for? Browse other questions tagged troubleshooting or ask your own question.